In the early 20th century, the centralization of electricity production made huge process, enabling significant economies of scale and improved power plant efficiency. 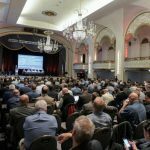 Today, decentralization could help tackle the energy challenges of the 21st century by creating an optimized way to access reliable, green and resilient energy. 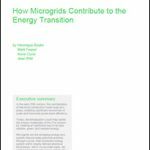 Download the white paper from Schneider Electric that explores decentralization and the role of microgrids.